When it comes to encouraging friends and family to eat healthier, start with raw desserts. They taste better than their cooked counterparts, and are bursting with nutrition. No guilt here! 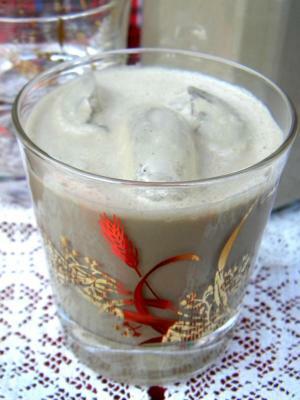 Nut milks are incredibly easy to make at home! 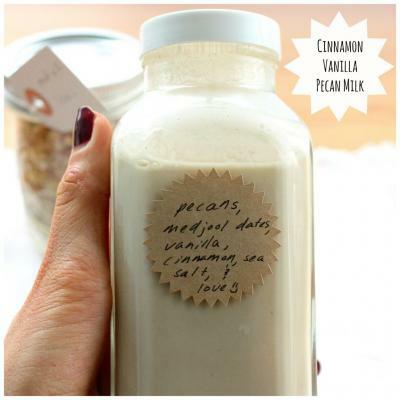 Delicious and pure, this homemade pecan + walnut milk by Sarah Aldrich of Well and Full is perfect with tea or eaten with muesli. Once you try making your own plant-based milks you will never go back to store-bought. They are vastly more flavorful, are much more nutritious, you'll know exactly whats in each batch, AND - perhaps most importantly - they taste so much better. Give this easy coconut milk recipe by Petra of Oh My Delish a try - you can use it for smoothies, porridge, baking, or just drink it plain. Enjoy! 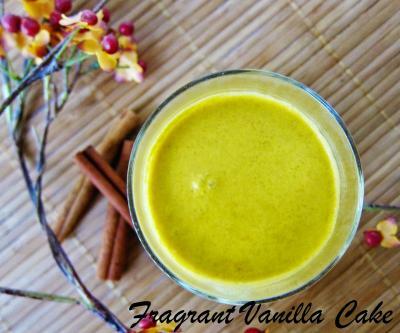 Coconut milk, pumpkin, maple syrup, and an aromatic blend of ginger, cinnamon, nutmeg, cardamom and clove... If you're thinking that this recipe by Amy Lyons of Fragrant Vanilla Cake sounds like a liquid version of pumpkin pie you'd be right. It turns out creamy, thick and perfectly sweet, very similar to eggnog only with PUMPKIN. What's not to love? We hope you enjoy! Raw food recipes don't have to be complicated to be incredibly delicious and satisfying; in fact the opposite can be true! 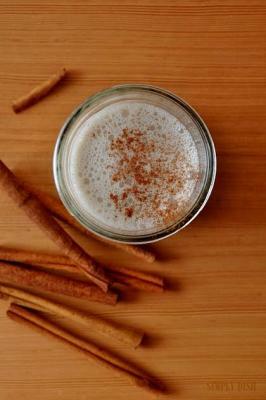 This nut milk recipe by Erin Bosdet of Simply Dish is stripped down and basic yet inspires the taste buds with the perfect combination of cinnamon spice, vanilla bean, sweetener and creamy almond milk. You can drink it plain as a snack, add frozen banana, maca and Epic Protein for a delicious post workout smoothie, or soak raw oat groats or chia seeds in it overnight for a ready-to-eat breakfast the next morning. Enjoy! 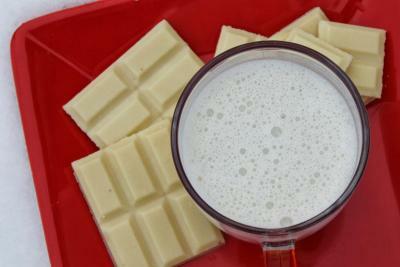 An equally blissul alternative to traditional hot chocolate! 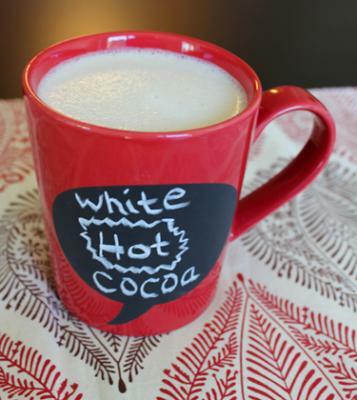 It's Peppermint White Hot Chocolate from Sweetly Raw made with melted cacao and coconut butters, cashews, almond milk and vanilla for an authentic creamy white drinking chocolate experience. A few drops of pure peppermint essential oil adds another dimension of Holiday cheer to this delicious recipe. 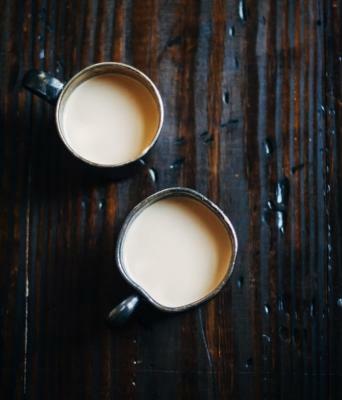 It's impossible not to feel cozy, comforted, and grateful while sipping on a mug! A deliciously stripped down and simple pecan milk by Gena Hemshaw of Choosing Raw made with a pinch of real vanilla bean, cinnamon spice, and dates to sweeten. There is so much benefit to be found in replacing dairy milk with alternatives made from soaked nuts and seeds which are less allergenic, inflammatory, and mucus forming. If you're already purchasing almond milk you can take it to an even higher level by making your own in your blender! Many don't realize that most nuts and seeds can be used to make delicious milks- and pecans are no exception. They lend a very lovely rich, creamy flavor and when paired with cinnamon and dates the flavor is reminescent of cinnamon toast crunch! A fruit-a-licious almond milk recipe by Young and Raw with a great boost of antioxidant protection from Vitamin E found within raw almonds and phytonutrients found abundantly in blueberries. This makes for a fun and colorful rendition of your typical almond milk and can be made with a base of sesame milk, coconut milk, brazil nut milk, hemp nut milk, or whichever vegan milk alternative you fancy! The perfect hot raw drink to warm you up in the winter. This creamy sweet drink will give you both instant energy to burn and some healthy fats to slow the absorbtion of the sweet and give you long lasting energy. 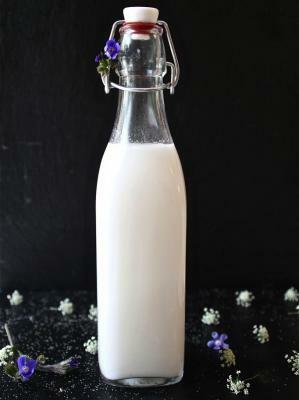 A basic almond milk recipe by Laura Dawn of Sacred Source Nutrition. The picture of freshly harvest berries drenched in almond milk caught our eye and caused some rumbling in the tummy, and we wanted to share the love! 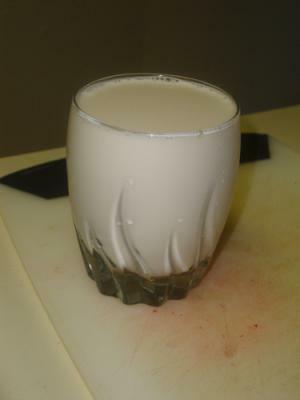 Below you will find the recipe for milk using soaked almonds and pure water, and some great suggestions by Laura Dawn of variations on her base milk recipe. 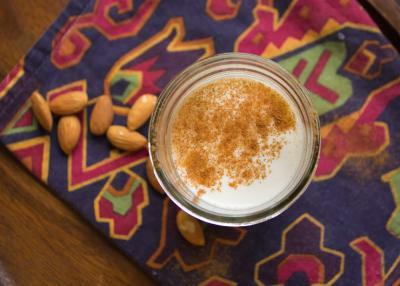 There is nothing better than freshly made almond milk, creamy, frothy, and straight from the blender! 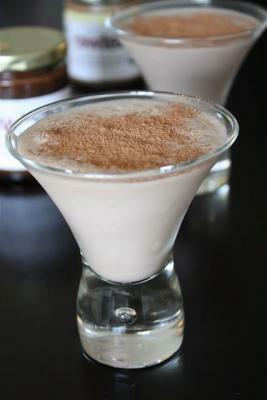 This delicious raw vegan nog can be enjoyed as is or with a splash of fresh OJ! 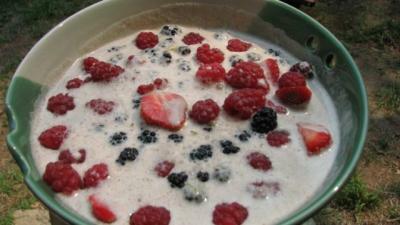 It makes a great breakfast drink, snack or even post-meal dessert. The secret ingredient? Earl grey tea! A light, creamy, medicinal sesame sweet potato drink with some powerful hormone balancing effects. Once blended thoroughly, the sweet potato takes on a very pleasant, delicate flavor and combines very well with the rich earthiness of the sesame milk. 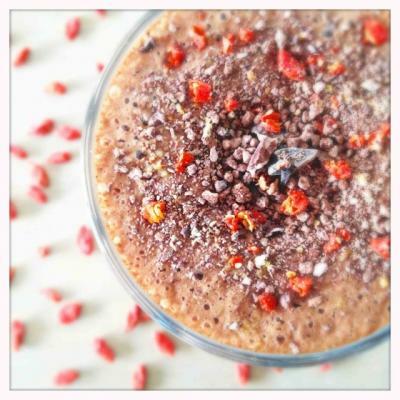 This recipe contains both ashwaghanda and maca which are both adaptogenic herbs helping to balance and strengthen the endocrine system. Ashwaghanda in particular is one of the most widely used herbs in Ayurvedic medicine for energy and strength and also has a very calming effect on the nervous system. 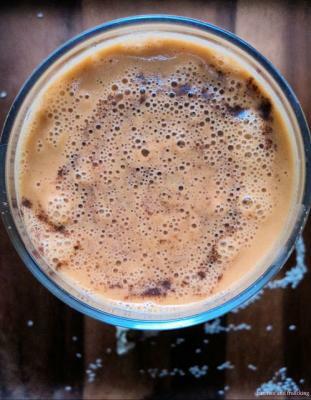 Lucuma, maca and cinnamon combine synergistically to help balance out the somewhat strong flavor of the ashwaghanda. 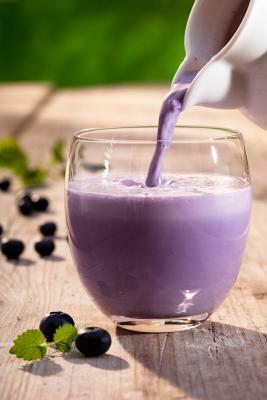 Enjoy for breakfast or as a calming drink before bed time.